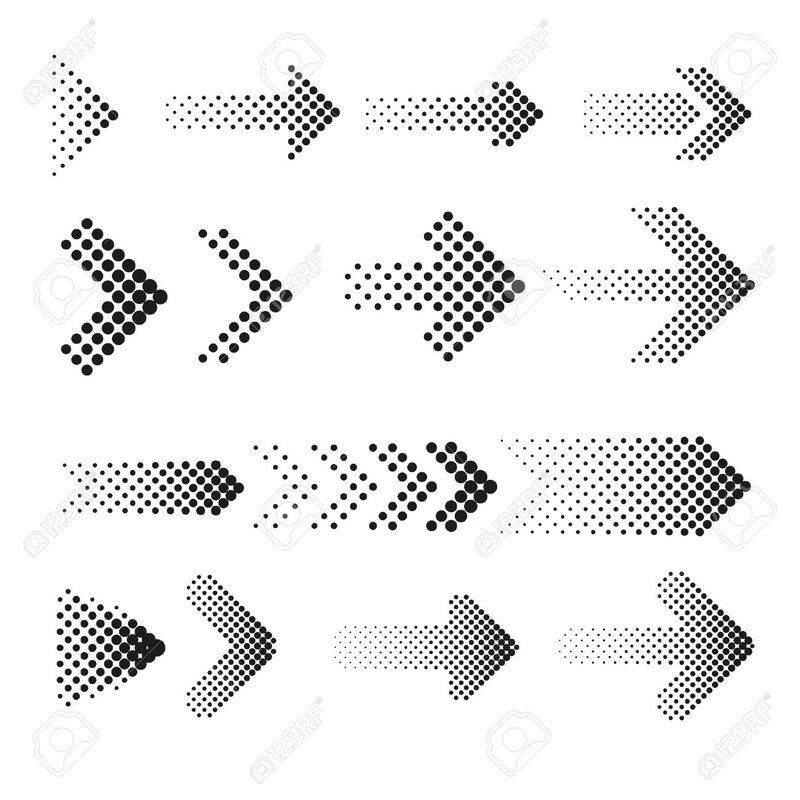 Dotted Halftone Arrows Vector Set. Arrow Dot, Arrow Halftone,.. Royalty Free Cliparts, Vectors, And Stock Illustration. Image 58525215.